January 3, 2015 Vaibhav SComments Off on Where to find help for iPhone Glass Crack? Do you own an iPhone? Boy! You must be so pleased with your phone. You can spend hours together listening to the music, surfing the internet, updating your messages on Facebook or chatting away your way to glory with your near and dear ones. But what would happen when you accidentally drop it and the glass cracks? Your heart would comfortably skip a few beats and if you are a true devotee of Apple products, you would find yourself gloomy for a long time. Such unfortunate events do occur and you will not be the first one to face such an issue. There are plenty of others out there who take care of their iPhone just as much as you do and will lament just as much as you, if the glass were to crack. 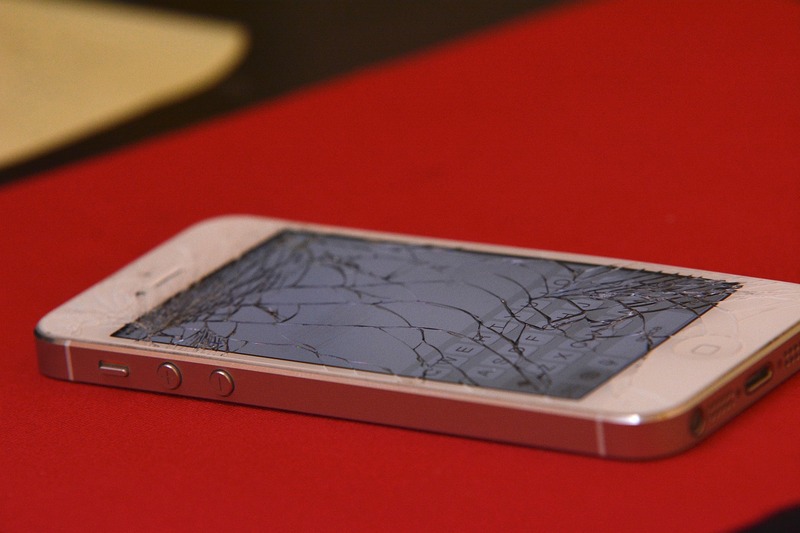 Nonetheless, the big question is, can you get the cracked iPhone glass repaired. The answer is, definitely yes! Hence, the second question is where can you get it repaired? And this is where you get two options – you can either deposit at any of the nearest Apple stores or you may find a good third party firm, which specializes in iPhone cracked glass repairs. Just imagine if you were to approach the iStore. You would have to give away your phone to the personnel and then you will have to wait for a long time, which could range anytime between 2 to 6 weeks. Furthermore, if the iStore does not have an expert who specializes in cracked iPhone glass repairs, then your phone will be shipped to another place or back to the manufacturer. Therefore, you will not get it back for at least a month or two. And do not forget that the replacement does not come cheap; it would cost you about $199 to $299. Why should you pay such a hefty amount? This is because Apple does not cover the display under the warranty. If you will give a closer look to the working style of the third party companies, you will realize that they are thorough professionals and will use authentic parts to make it look as good as new. They even provide a twelve month warranty on the screen. Having done all that, they will not tamper with other parts, which means your battery and all other parts are intact and are still covered under Apple warranty. You can simply post them your phone and send along a completed online document available at their site. So, you can save time and you will save a lot of money as well, as they can replace the glass as low as $99! Unlimited hosting – A reality or a myth?